Earlier this week the world commemorated Holocaust Memorial Day. Twitter was awash with tweets marking this day. Some of these tweets were thoughtful and moving while others were thoughtless and offensive. 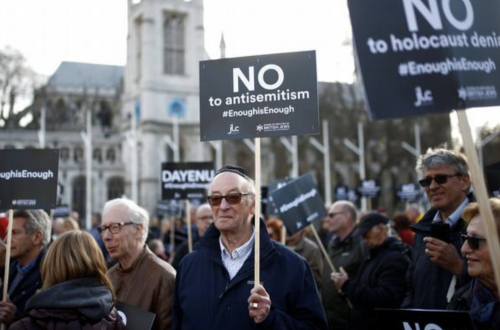 The idea that anti-Zionism is not an expression of antisemitism is quite frankly ludicrous, and it indicates a complete lack of understanding of history and of antisemitism. It is entirely different from fair criticism of Israeli government policy, but rather it ultimately seeks the destruction of the Jewish state. When political Zionism was born, in 1897, it was the belief in establishing a Jewish state in the historic Jewish homeland known as Israel. Zionism never specified how much of that land was to become the Jewish state, just that a Jewish state should be re-established in the Middle East. When Zionism was born in the 19th century it was as a response to a period of intense antisemitism. Theodore Herzl, who founded Zionism as a political movement, was in part inspired by the trial of Alfred Dreyfus, a French Jew. Dreyfus was accused of selling secrets to the German Empire and the affair led to Jewish people being seen as being traitors to the French nation, which created anti-Jewish sentiment and and during his trial antisemitism became rife across France. This rise of antisemitism led French writer Émile Zola to pen his now-famous “J’accuse” article, in 1898. The nature of anti-Zionism, as a political movement, changed after the establishment of the State of Israel in 1948. 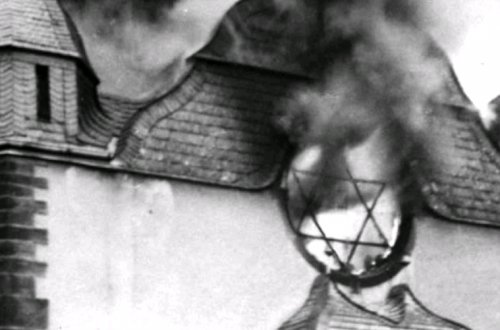 Opposing the idea of a Jewish state, when none exists, is naturally quite different from opposing the existence of a country with its living, breathing citizens. 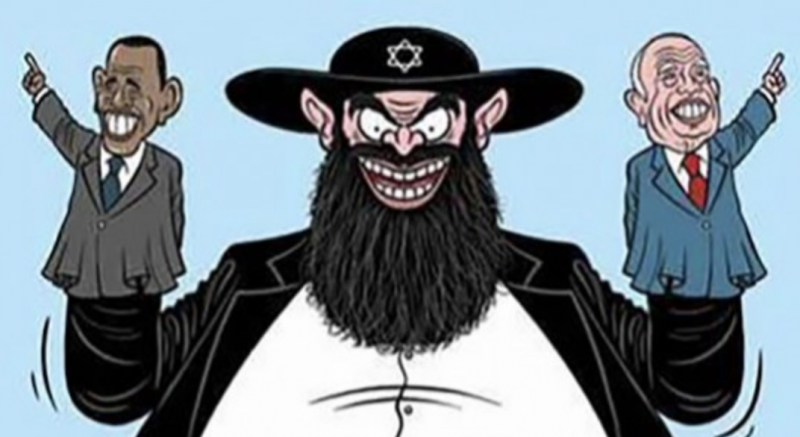 Anti-Zionism is now regarded by many Jewish people as a modern expression of antisemitism, because it involves the expression of traditional forms of antisemitism, albeit in a modern context. One reason for this view is that historically, antisemitism has been like bacteria that continuously evolve since new forms of antisemitism arise in response to cultural shifts. In short, antisemitism always fits the zeitgeist. This is the case with anti-Zionism. Anti-Zionism today, especially prevalent in the left, is fuelled by traditional antisemitic ideas. These ideas were first propagated by the Soviet Union who launched an aggressively antisemitic campaign to delegitimise Israel. The Soviet Union stated that Israel was the centre of all the world’s evil (an idea about Jews previously stated by the Church and, latterly, the Nazis), and they stated that Israel was attempting to control the world (an antisemitic trope previously stated in the racist text Protocols of the Elders of Zion). Like other forms of antisemitism, this specific form also evolves to fit the zeitgeist. For example, in 1997, Israel was accused of purposefully giving Palestinian children HIV. The Soviet Union also horrifically linked Zionism to Nazism, an idea still present today. In 2016 Ecuadorian Diplomat Horacio Sevilla Borja said he did not think there was “anything more similar” to Nazi persecution than Israeli policy towards the Palestinians. Zionism has also been declared a form of racism. As a response in 1975 the United Nations adopted General Assembly Resolution 3379 which officially recognised Zionism, the Jewish right to self-determination, as racist. Subsequently, Israel has been accused of conspiring to alter the political dynamic of other nations. In the UK, that antisemitic trope manifests itself as Israel being accused of attempting to smear Jeremy Corbyn and the Labour Party. After Russia annexed the Crimea in 2014 there was no BDS movement. No one is boycotting Turkey over its occupation of North Cyprus? Why not?